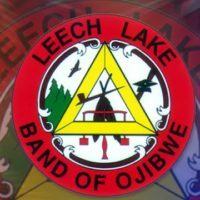 The Leech Lake Band of Ojibwe has approved the filing of a lawsuit in federal district court against six of the largest opioid manufacturers. They include Purdue Pharma, Cephalon, Inc., and Janssen Pharmaceuticals, and the three largest distributors of prescription drugs: McKesson Corporation, Cardinal Health, Inc., and AmersourceBergen Drug Corporation. 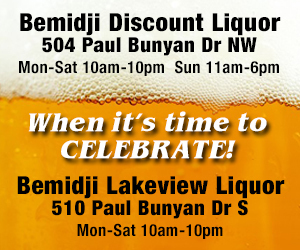 Leech Lake Band of Ojibwe alleges these companies used deceptive marketing tactics intended to maximize profits while minimizing the addictive nature of the drugs and the health risks to patients. 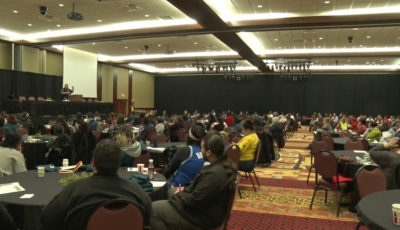 Data from the Centers for Disease Control show that in 2014 Native Americans had the highest rate per 100,000 people of opioid overdoses. 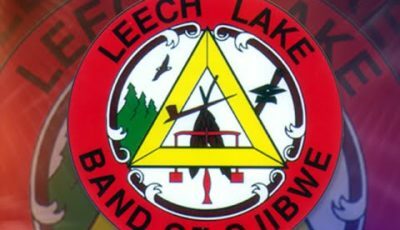 In the four-county area containing Leech Lake’s tribal lands, the number of opioid-related deaths has increased dramatically.